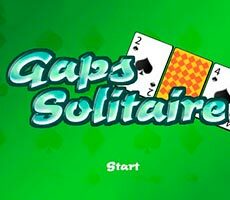 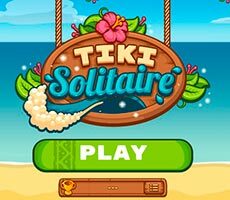 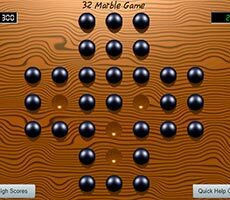 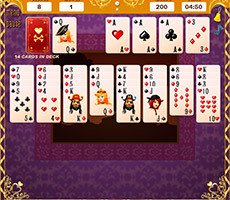 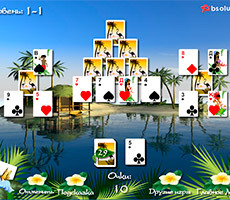 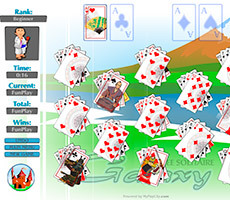 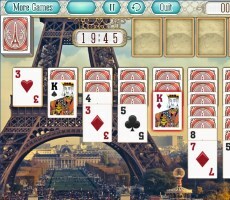 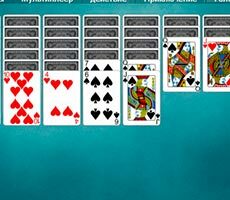 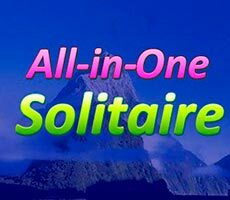 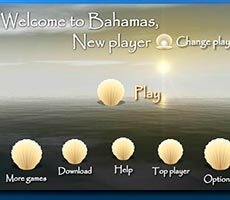 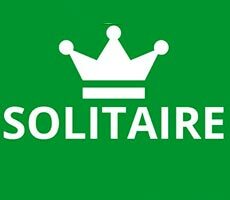 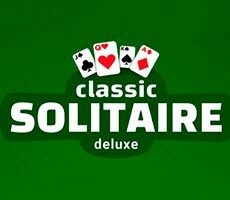 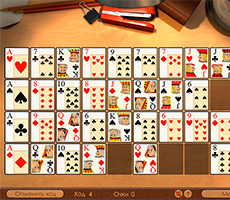 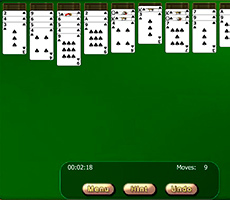 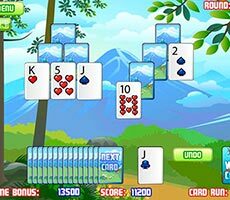 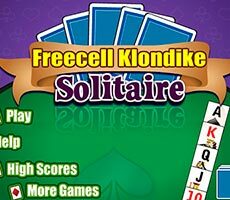 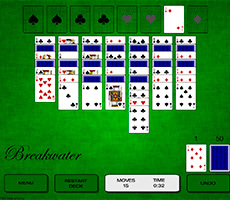 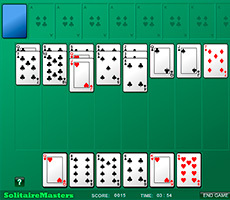 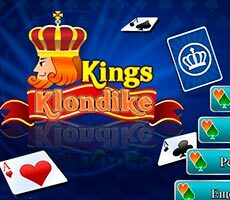 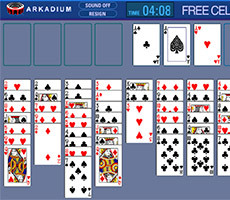 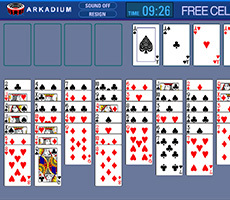 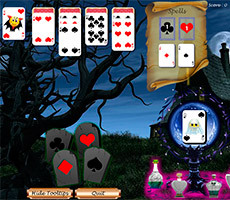 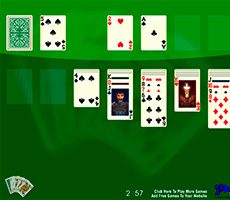 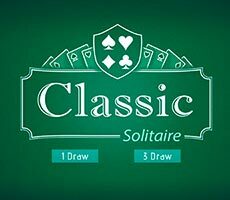 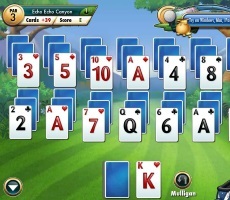 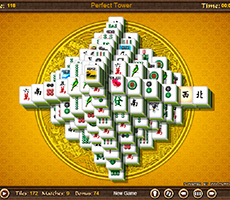 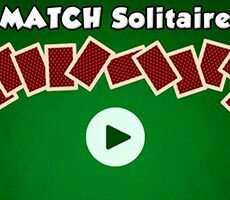 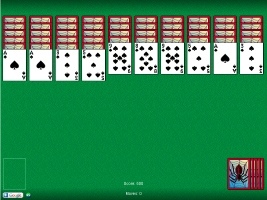 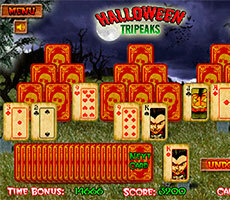 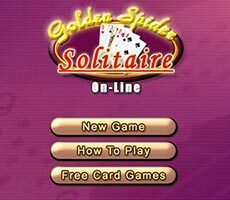 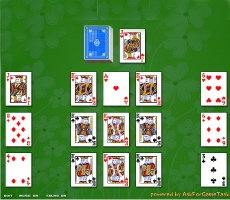 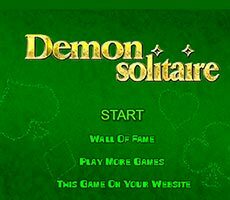 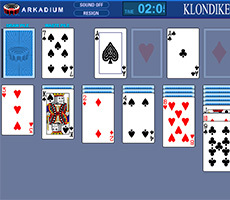 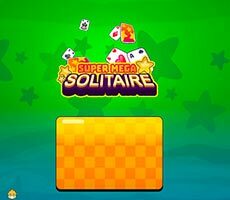 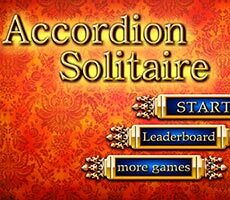 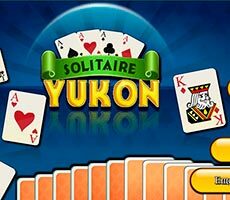 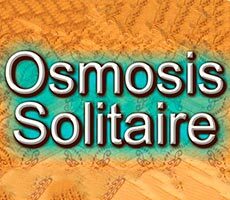 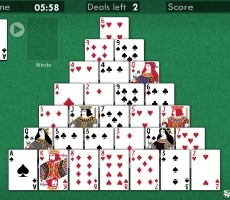 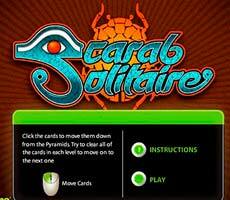 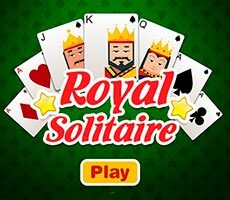 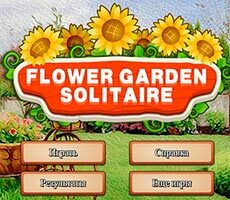 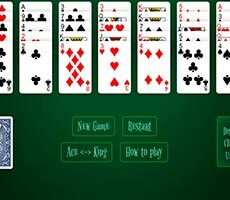 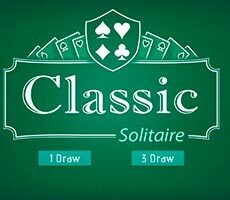 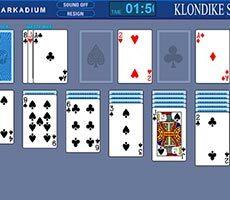 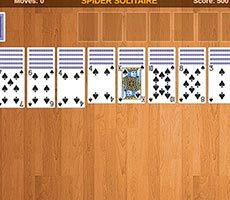 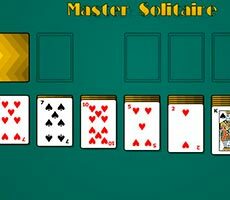 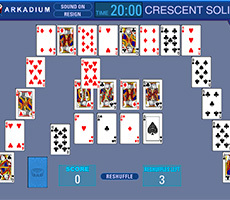 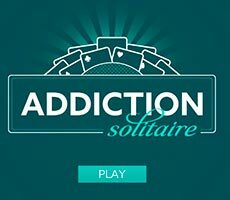 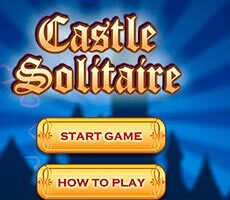 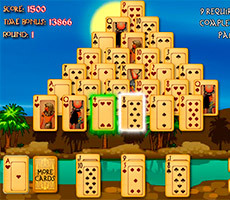 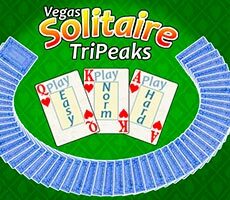 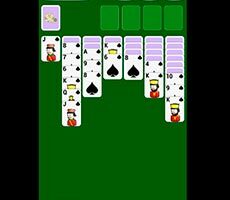 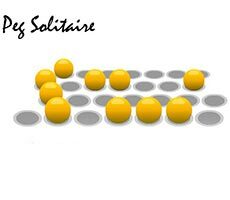 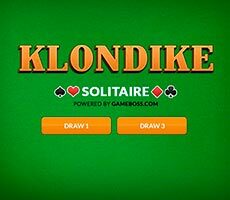 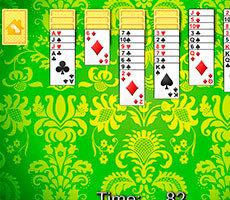 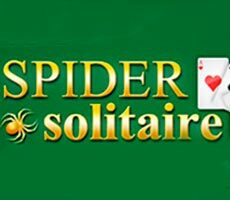 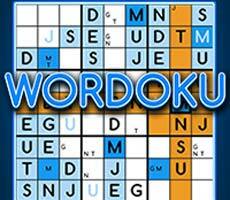 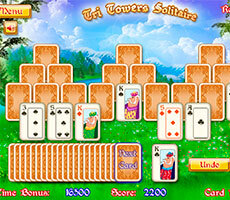 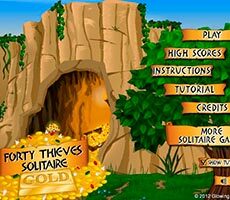 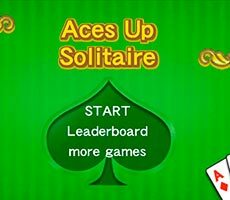 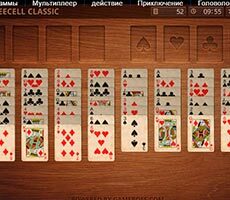 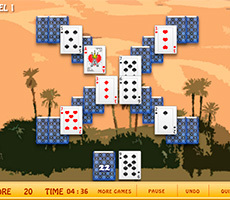 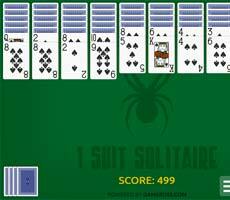 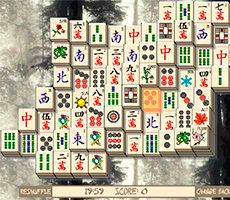 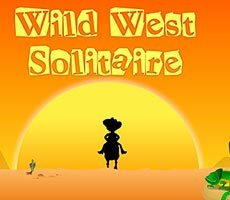 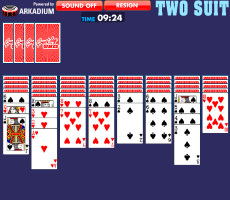 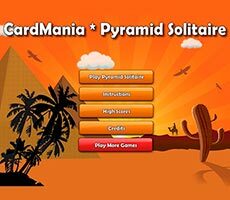 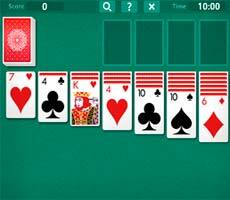 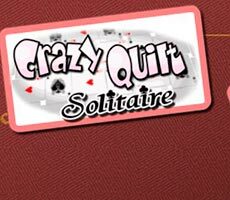 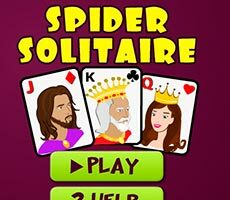 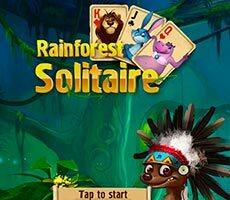 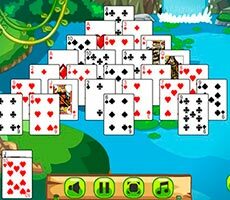 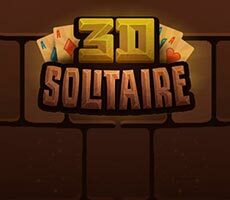 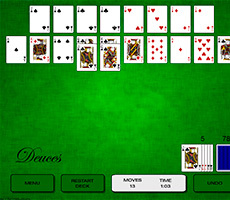 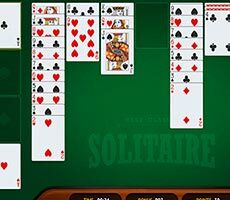 The «Demon Solitaire» game is a mixture of the most popular card games – the «Solitaire» and the «Spider». 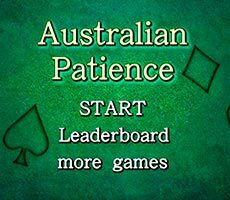 In order to play this game, you have to be attentive and patient. 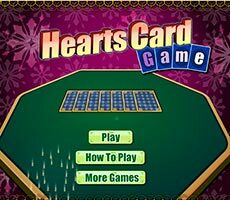 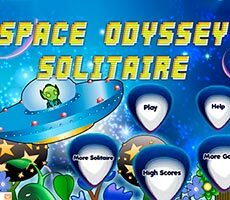 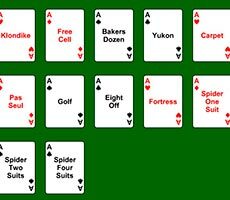 Your task is to shift all the cards to special cells, sorting them in ascending order and collecting them by suits, while making minimum of moves. 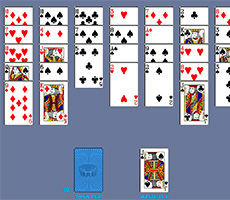 The initial card is defined randomly, and it can be any card. 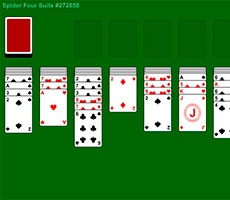 On the working surface cards are shifted in descending order, alternating black and red suits. 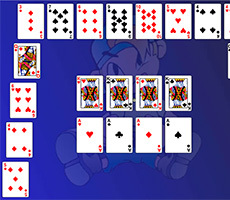 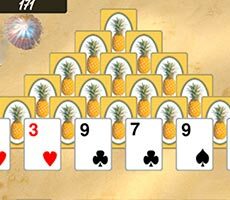 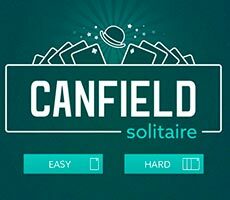 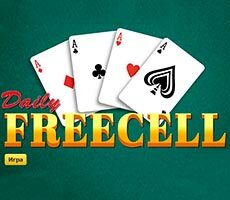 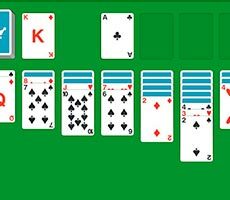 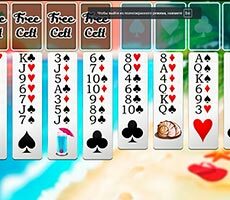 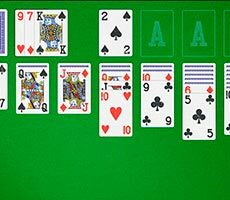 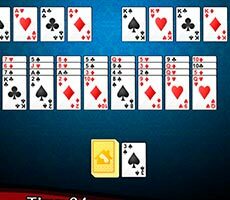 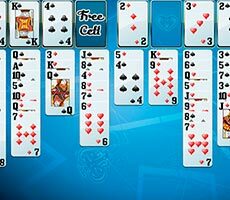 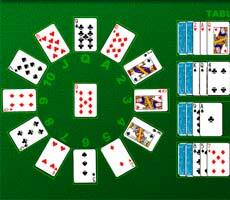 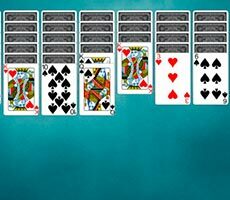 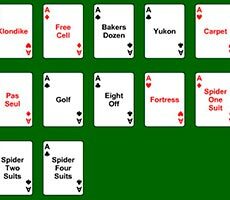 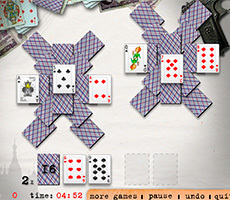 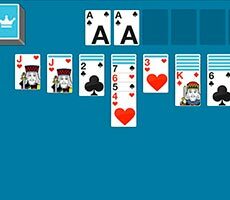 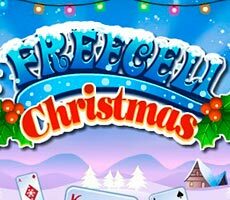 At the same time, free cells are automatically occupied by cards from the pile, located across the playing field.